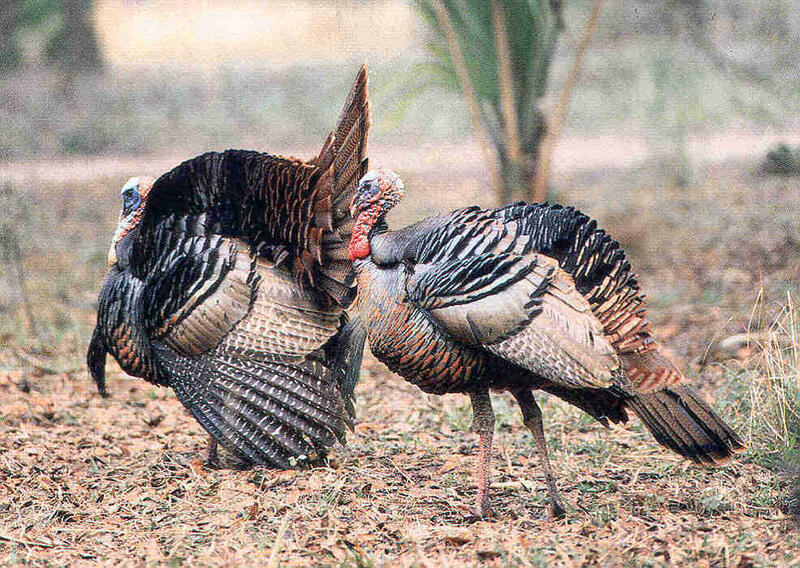 The Osceola turkey is Florida's own subspecies of wild turkey. A little turkey trivia for this Thanksgiving season: Did you know this state is home to a type of wild turkey that can only be found in the peninsula of Florida? The Osceola turkey—also known as the Florida turkey—is one of five subspecies of turkey and it’s the only one that lives exclusively in the Sunshine State. Its presence here was not always so certain; Around the turn of the last century, a combination of overhunting and habitat loss almost wiped out the Osceola turkey. “Some of those remote swamps and areas that had been refuges for turkeys started being accessible to people,” says Roger Shields, the wild turkey program coordinator for the Florida Fish and Wildlife Conservation Commission. After many years of interventions, the turkeys are thriving once more in Florida. Shields estimates there could be as many as 80,000 Osceolas strutting around the state now. What makes the Osceola different from other turkeys? Whatever kind of pudgy, top-heavy grocery-store turkey you might be picturing, the Osceola is not that. Florida's Osceola turkeys are arrestingly beautiful birds. How did the Osceola get its name? “The new subspecies is named after Osceola, a celebrated and remarkable chief of the Seminole tribe of Indians,” wrote ornithologist W.E.D. Scott in 1890. In the late 1880s, Scott made a birding expedition to Florida and noticed a type of turkey that looked different from others he had seen. Scott described the bird in the quarterly ornithology journal, The Auk, which is still in publication today. Is Turkey Point named for the Osceola turkey? Probably not, but there are some other entertaining theories. “As far as we can tell, our plant isn’t named after Osceola turkeys. A few theories abound, and I can’t confirm any (unfortunately). The site may be known for the anhinga, or “water turkey” roosting. Another claim is that it came about because of the shape of the land point that “sticks out like a turkey’s neck” into Biscayne Bay. 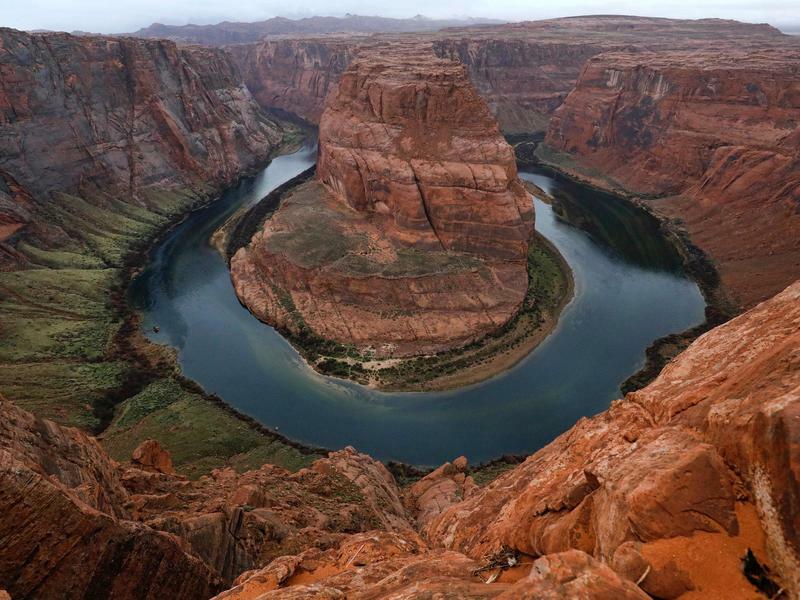 Others say that Native Americans or pirates who operated in the area in the early 19th century may have bestowed the name, maybe because of turkey vultures or wild turkeys in the area. How did the Osceola turkey make its comeback? 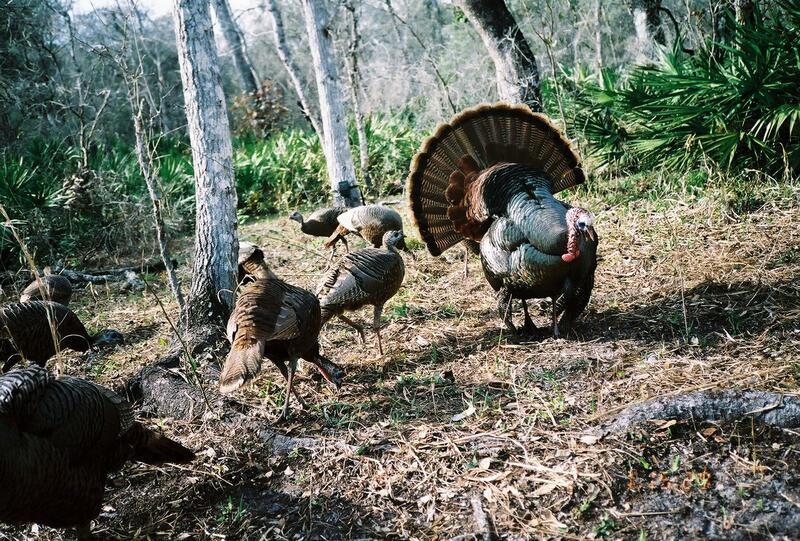 In the years since Florida’s turkey populations bottomed out, in the early 1900s, the state has embarked on a series of land management and turkey repopulation programs. By maintaining wild turkey habitat and taking birds from areas thick with turkeys and moving them to turkey deserts, turkeys were re-established throughout the state. Transit is stressful for turkeys so managers came up with a creative way of reducing travel time to remote areas. “They actually tried releasing a few birds by air out of airplanes, which was kind of cool,” says Shields. Wait, they dropped a flightless bird out of airplanes? First of all, wild turkeys—not the farmed birds destined for grocery cases—actually can fly. In fact, they can fly up to 55 mph in short bursts. And yes, Shields says a couple hundred were probably relocated that way in the 1960s and early 70s. If you’re shoveling them out of the back of what’s basically a slow-moving, low-flying crop duster, they’ll tumble and then glide gently enough to the ground. How do you catch them in the first place? Turkey-catching technology has changed over the years. In the early era of conservation, turkeys would be enticed into drop-door traps. There were also attempts to drug the turkeys into a stupor to make capture easier. These days, Shields and his colleagues use fast-deploying nets with charges in them. Where can I find an Osceola turkey? 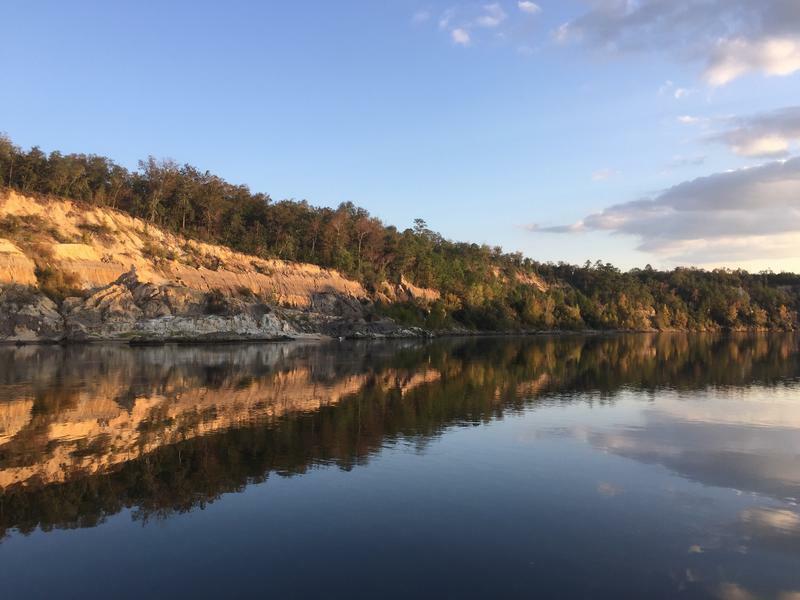 The birds like a mix of prairie and forest—around the edges of cypress domes, pineland, hardwood hammocks—and can be found throughout the Florida peninsula. Shields’ department will have a booth where you can learn more in person (and see the rocket nets!) at the upcoming celebration for the 75th anniversary of Florida’s Wildlife Management Areas. A small lizard that lives only in the coastal areas of the Florida Keys is facing "a foreseeable and imminent death sentence" and deserves protection under the Endangered Species Act, according to an environmental group. 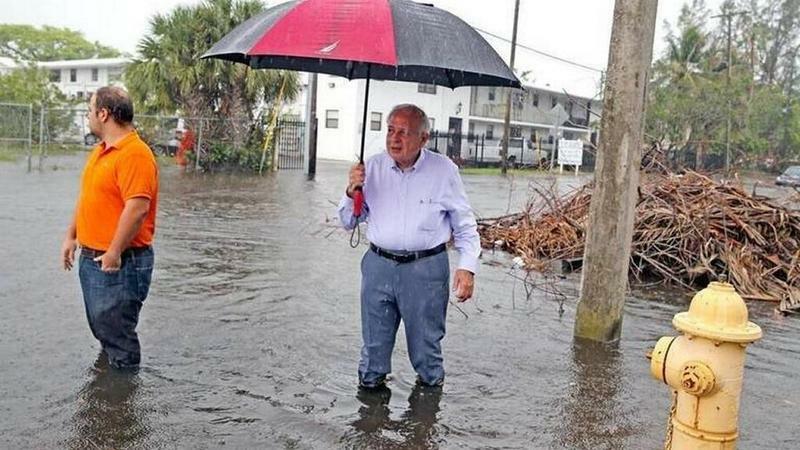 Miami voters chose Tuesday to tax themselves in order to fund nearly a half-billion dollars in government spending to help quell flooding, fund affordable housing, and pay for a slew of other public projects. 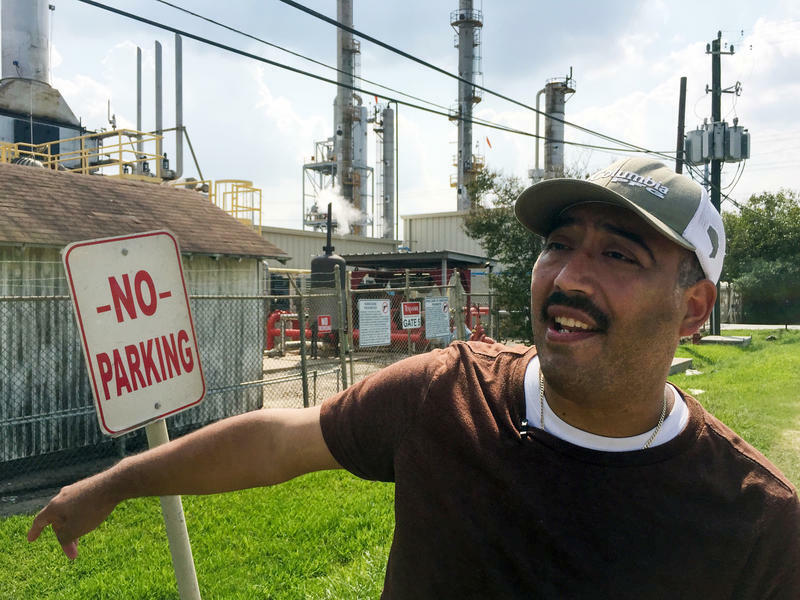 Juan Flores and his family live in Galena Park, Texas, which is bordered on three sides by pipeline terminals, oil refineries, fertilizer plants and rail yards. Flores has lived in the town of about 11,000 people just east of downtown Houston since he was 4 years old. For a while, he even served on the City Council.